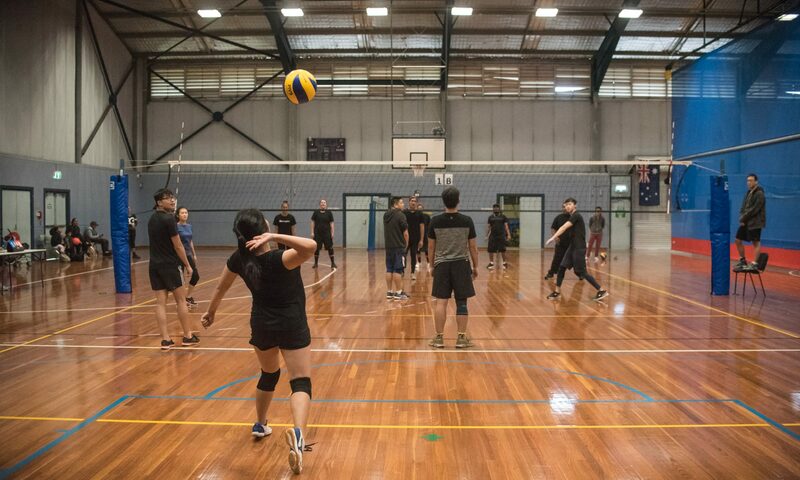 Excited for the second season of Sydney Social Volleyball with 7 teams participating! We’ll be at Marrickville PCYC again on Sundays 5pm-7pm! Hoping for an exciting social season and keen for lots of volleyball! Next PostNext Final Season for 2018 Applications Now Open!